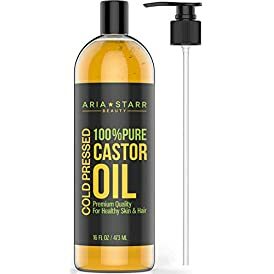 Shop the latest collection of Aria Starr Beauty from Dry Scalp Treatments. New products are available online. Shop today!